Final call for your unique Symi Christmas gifts. Here, with a couple of photos from yesterday’s morning wander up the road, are some blatant links to a few books and a calendar that might do as stocking fillers or even major gifts. Symi Calendar 2019 – 12 exclusive photos from Symi delivered anywhere in the world, with boxes on the calendar for notes and appointments. My first collection of notes covering our move to Symi and the first five years here, from 2002 to 2007. 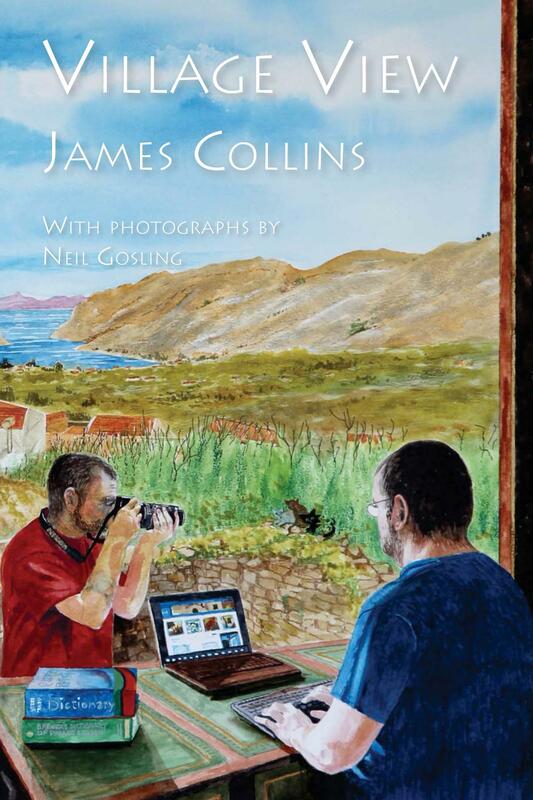 Book two in the Symi series. 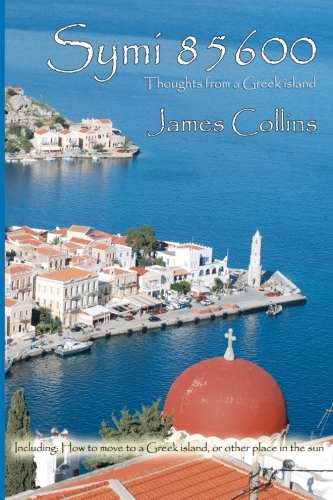 This one is a collection of articles written for the Symi Visitor, plus some extra parts such as the history of the island, with photos. 2007 to 2012. These are the edited blog posts from 2013, and they take us through every month of that year. You can follow life on Symi over twelve months. 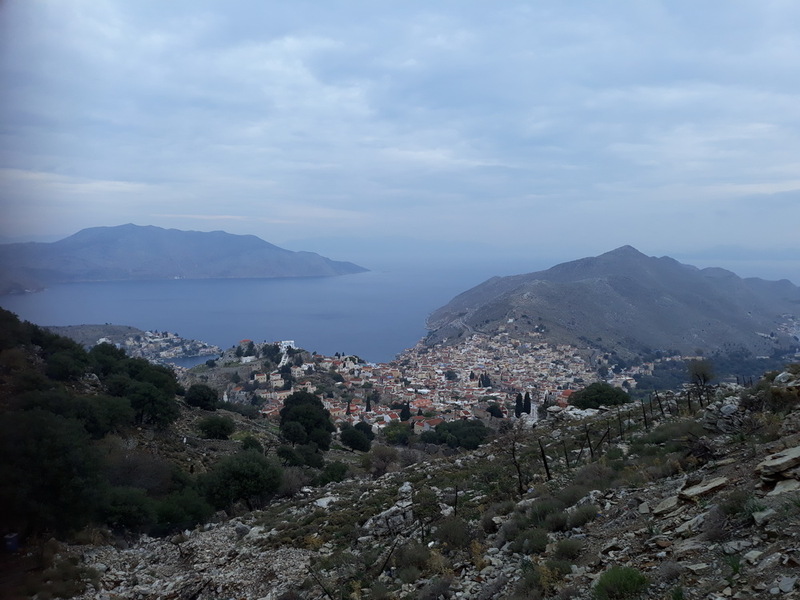 Brings us right up to date, more or less, with more about our move to Symi, living here and then some other travel tales and articles, blog posts and amusing musings. The book links are all to Amazon.co.uk, but the books are available from all Amazon stores as paperbacks, Kindles and are free in Kindle Unlimited if you want to keep them for yourself. 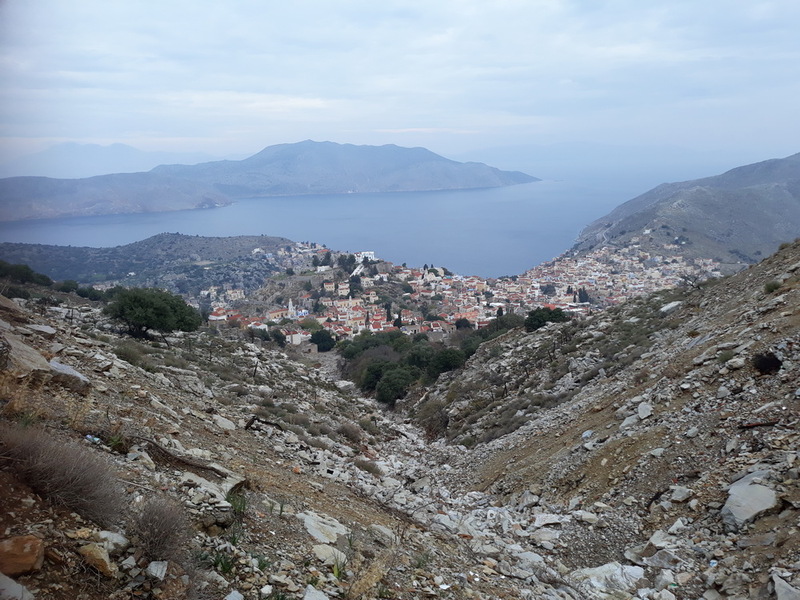 Delivery varies depending on where you are, but if I order something from Amazon UK, it usually arrives here on Symi in about two weeks even in the winter. That’s it for today, I just wanted to get those links and reminders out there in the hope you might find something you’ve not read before, and so new visitors to the blog might pick up on some background reading. All my books and novels are listed on my Amazon author page here. Have a fun day.